Top Detective agency in Delhi. Monarch Surveyors & Engineering Consultants Pvt. Ltd. Understand your competitors, key suppliers, and investment partners in the country. Let us perform the business due diligence so you have all the facts, all handled thoroughly and discreetly. Apart from Security and safety aspects of our business operations, we are also engaged in the business of Investigation and Detection in a big way. 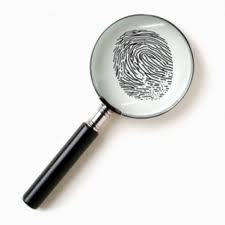 We carry out all types of Investigations both Nationally and Internationally. Auditing & Assurance Services are at the core of any running organization. It ensures proper working of the organisation according to laid down internal controls and also the efficiency and effectiveness of the controls itself. Warrior FMS India Private Limited Investigation Services Division is most trusted and reliable name that has been in the business of investigation and detective services for many years. Warrior FMS India Private Limited is one of the leading Integrated Security Services provider and an ISO 9001: 2008 certified company. - Incorporation of companies, Drafting of Memorandum and Articles of Association. - Reconstructions, Amalgamations, Acquisitions, Mergers and takeovers. - Evolving schemes for amalgamations. Customer can investigate business by conducting risk analysis based on product. Risk Management helps to fine tune the business by redefining products. In a broad term business can’t be compared to an individual. It has a tradition to mingle and associate with many others each day for commercial purpose. 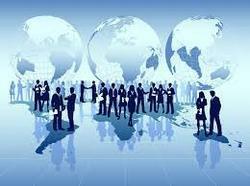 Some organizations are representing themselves what the business is not really all about.